On March 21, 2019, 36 men will stand on stage under bright spotlights at Stampede Park. In an evening that can determine the fate of an entire racing season, they will wait for many nerve-filled minutes as bidding begins, reaches a peak and ends. Those 36 men are the drivers selected to compete at the 2019 Calgary Stampede. 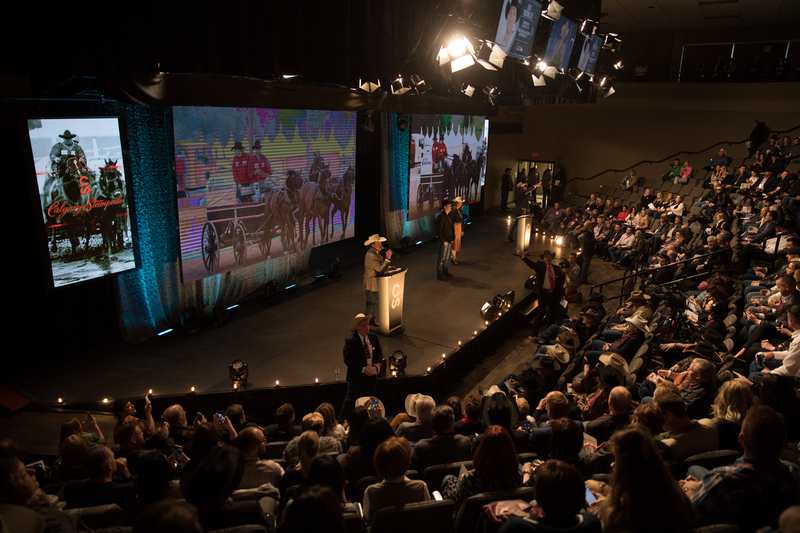 The event is the 2019 Calgary Stampede Canvas Auction, presented by GMC. For many set to go up on stage, the waiting and nervous anticipation are old friends. 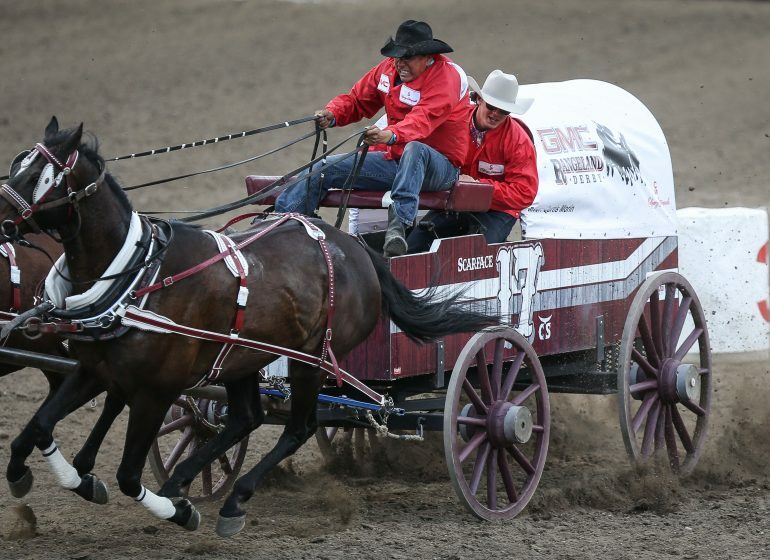 Kurt Bensmiller, Mark Sutherland and Jason Glass all have chuckwagon racing in their blood. They know how important a successful auction is to their season, and have stepped out on that stage many times before. Kurt Bensmiller will be the first to step into the lights on March 21. 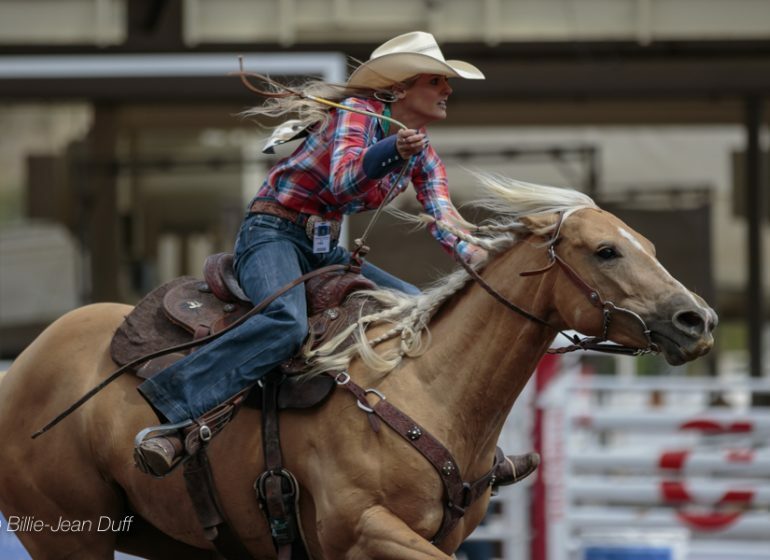 He earned the spot by guiding his team to the Championship at the 2018 Calgary Stampede. 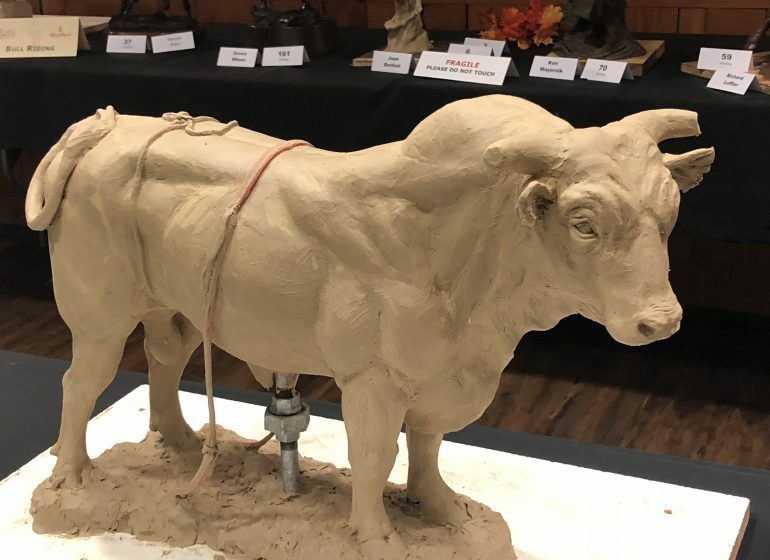 Being in the number one spot isn’t new for the veteran competitor, but 2019 brings higher stakes; Bensmiller has the opportunity to make history. Never before has anyone captured the GMC Rangeland Derby title three consecutive years. He had the chance in 2016, but it slipped through his fingers. Now, with another shot at writing a page in the record books, Bensmiller will be looking for the backing of a strong advertiser, as well as another support network he’s come to rely on. Bensmiller also has the support of his father, legendary wagon driver Buddy Bensmiller, both in and out of the barn. It’s an advantage also enjoyed by the second and third men set to take the stage. It was natural for Mark Sutherland to follow in his father’s footsteps as a chuckwagon driver. And since Kelly Sutherland’s retirement from competition two years ago, Mark has stepped up and out of the shadow cast by the 12 time Stampede Champion. 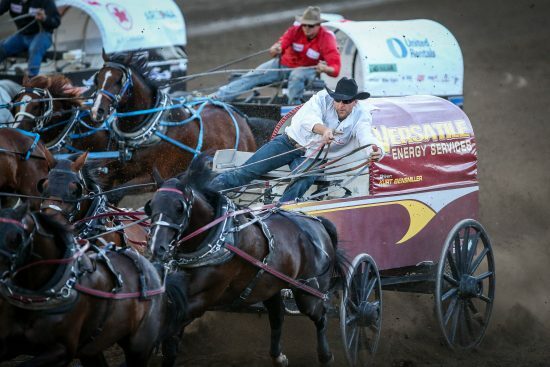 In 2018 the younger Sutherland finished third in the final Dash for Cash at the Stampede, behind Chanse Vigen driving his father Mike’s wagon, and he hopes 2019 – his 26th year as a driver – will see him in the finals again. Jason Glass says his most memorable moment in all of his many years of chuckwagon racing was winning the Calgary Stampede in 2016. A close second is any opportunity he’s had to race against his dad, Tom. Glass will round out the top three on the night of the Canvas Auction, having raced against Bensmiller and Sutherland in the 2018 final. An extremely consistent competitor, Glass says his family and horses are what inspire him to race. And there is no doubt he has his sights set on crossing the finish line first in 2019. Short of hopping in a wagon yourself, being a part of this thrilling sport as an advertiser is one of the most authentic experiences available. Register to bid at the annual Calgary Stampede Canvas Auction, presented by GMC, on Thursday, March 21, 2019, for the opportunity to become a Calgary Stampede chuckwagon advertiser and join an exclusive group. 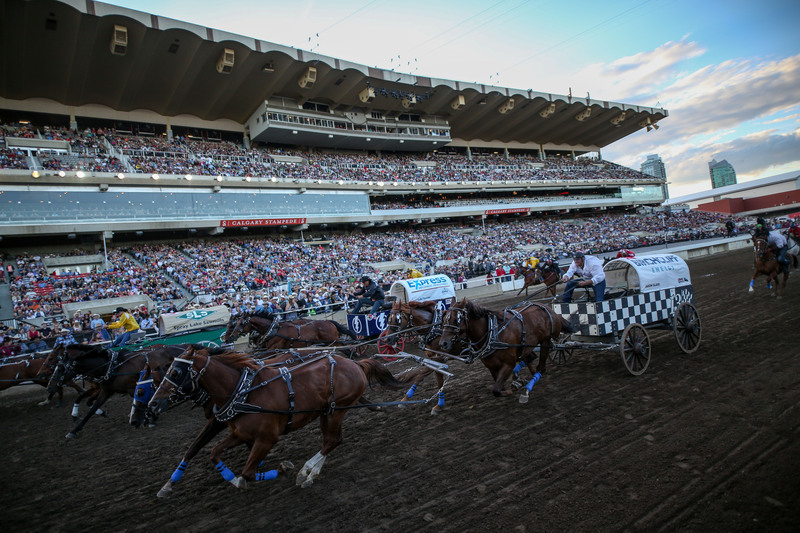 As a chuckwagon advertiser, your brand will be showcased on your driver’s chuckwagon canvas as it races nightly July 5-14, 2019, in front of thousands of fans watching from the Stampede Grandstand, on television and online. 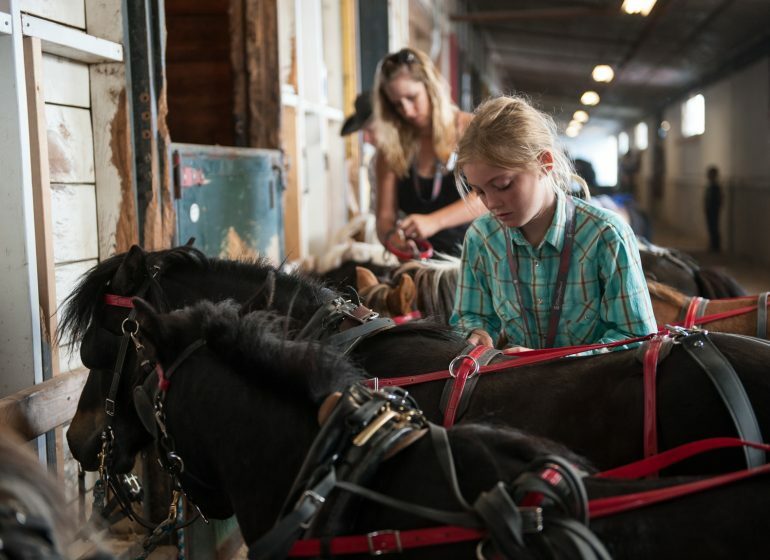 You will also have the unique opportunity to host clients and special guests before and after the races behind the scenes in the Chuckwagon barns, an area not open to the general public. 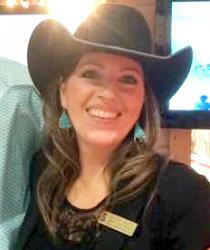 For more information go to CalgaryStampede.com.